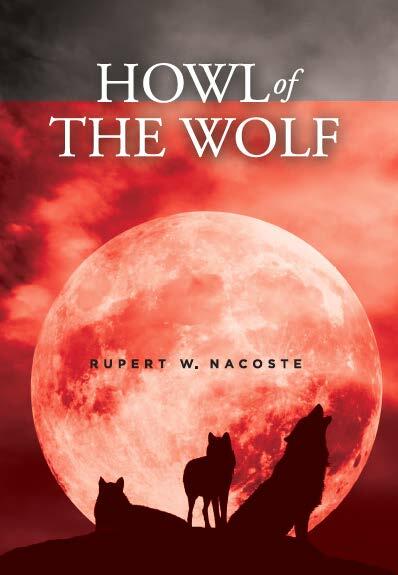 Here is “Howl of the Wolf: North Carolina State University Students Call Out For Social Change,” published September 18, 2012. Using student writing from his “Interpersonal Relationships and Race” course Dr. Rupert Nacoste presents North Carolina State University (NCSU) students’ voices describing their new awareness and growing understanding of neo-diversity. Neo-diversity is what we live with today; a time and circumstance when for all of us, contact with people who do not look like us happens every day, and is unavoidable. In their own words, NCSU students describe how they have experienced the anxiety of being in interaction with a person who is not like them in some way (by race, gender, ethnicity, religion, sexual orientation). These students then speak out about how their new understanding of that anxiety has changed them and made them to want to work to accept the reality of the neo-diversity of America. These students howl that all students at NCSU should learn to interact with people who are not like “…you” because that is the only way to make our NCSU campus a good place for all of its citizens, and to make 21st Century America strong. 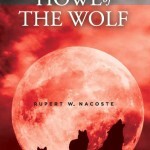 Read this book and hear the new howl of the Wolfpack. Like everywhere else in America, students at NCSU are trying to understand and manage neo-diversity. That’s what I have been observing and teaching since 2005. I grew up in the Jim Crow South; that time of legal racial segregation. But now, we no longer live in a society where our racial contacts are controlled and restricted by law. Nowadays, everyday, each of us has some occasion to interact with a person from another racial, ethnic or gender group. And those persons come from multiple racial, ethnic and gender groups. So, today our interpersonal encounters with race are not black and white, but neo-diverse. That is why I say today diversity in black and white is dead. Long live neo-diversity. Fast; this has come upon us very fast. Rapid social change has put each of us in situations where we have to interact with people on an equal footing, but with people who do not look like and sometimes do not even sound like us. That is neo-diversity and that neo-diversity creates social uncertainty about how to interact with people. I have seen that uncertainty here at NCSU. So I created a course to help students figure out what’s going on. In that course students write about their interpersonal encounters with neo-diversity, and then at the end of the course they write about their new understanding. In developing a new understanding, many write with a powerful, fresh, motivation to work for a positive change in the neo-diverse environment of the NCSU campus, and of America. They almost scream it out in their papers. In this little book, I offer to the NCSU campus the voices of those students. Listen to the howl of the wolf. Making Gumbo © 2012 by Rupert W. Nacoste, Ph.D.